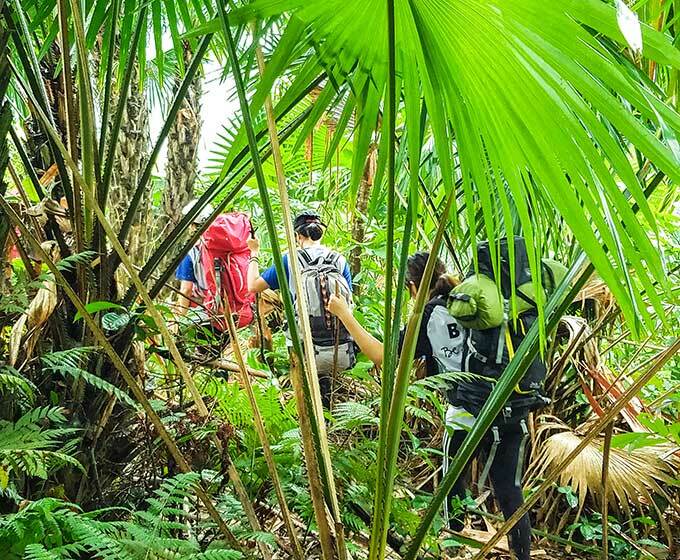 The Duke of Edinburgh International Award inspires millions of young people from around the world to challenge themselves in areas they never thought possible. 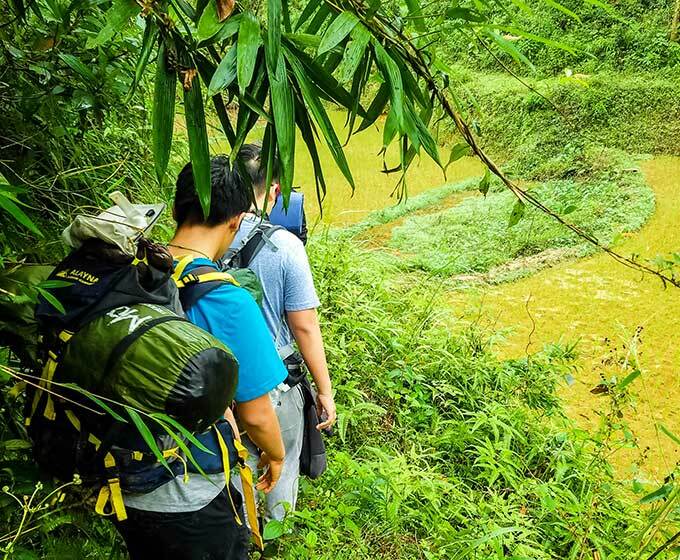 We have been running Duke of Edinburgh Adventurous Journeys since 2015 and in 2016 we became a licensed International Trained Activity Provider (ITAP), one of the first in the region and one of only two in Vietnam. 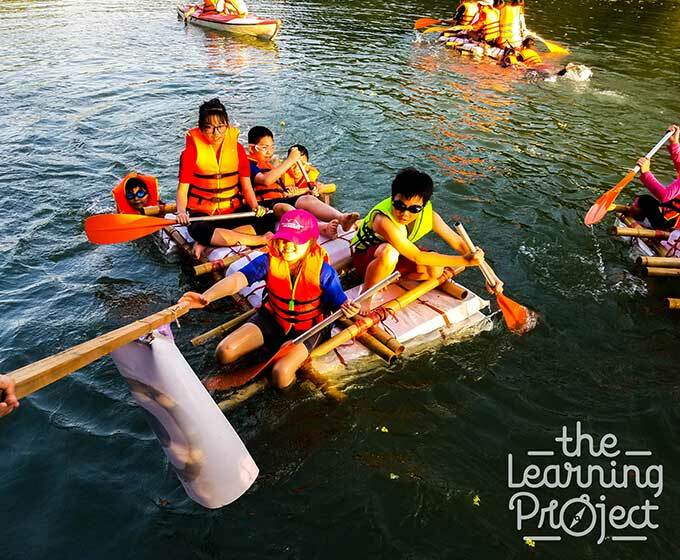 We assist groups to complete the Bronze, Silver or Gold. 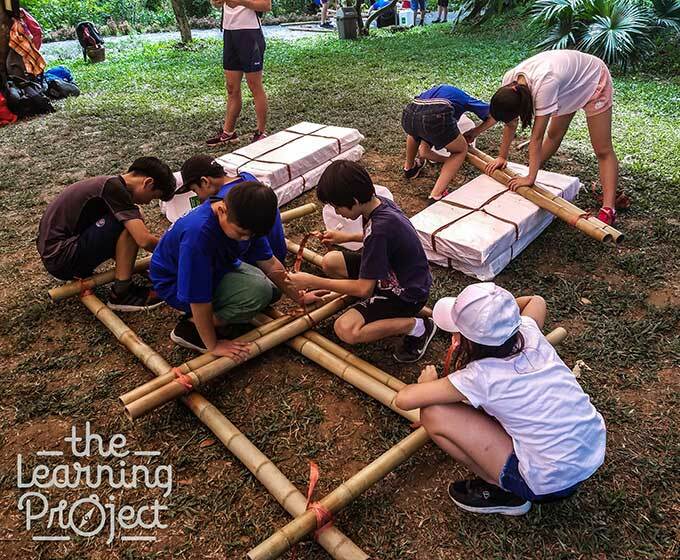 The challenge is in the planning, self-sufficiency and self-reliance demanded of the team. It can be on foot, by bicycle, canoe or raft. 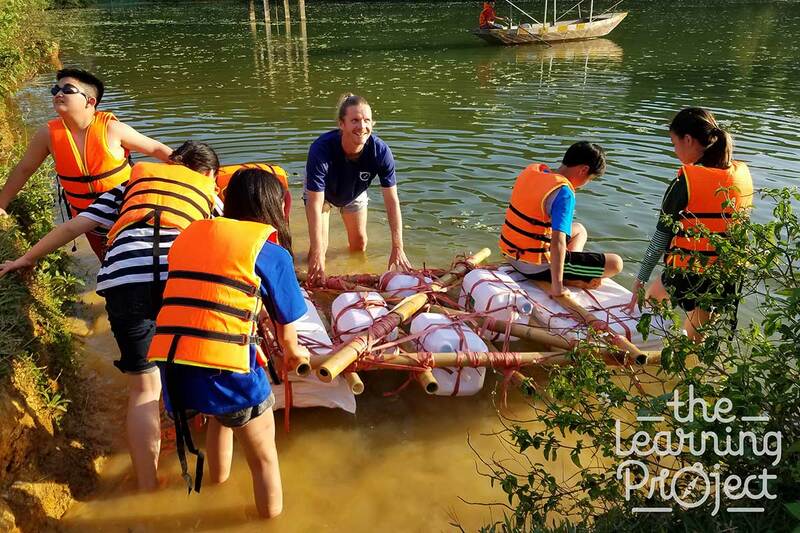 One of our most exciting trips challenges teams to design and build their own rafts to explore the largest lake in Northern Vietnam. 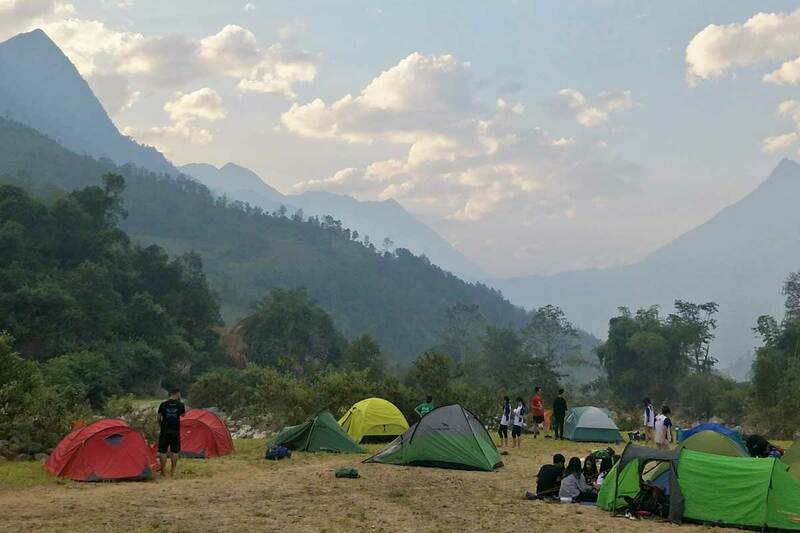 Students use GPS units to plot their way through beautiful nature reserves on the Vietnamese sides of both the Chinese and Laos borders. 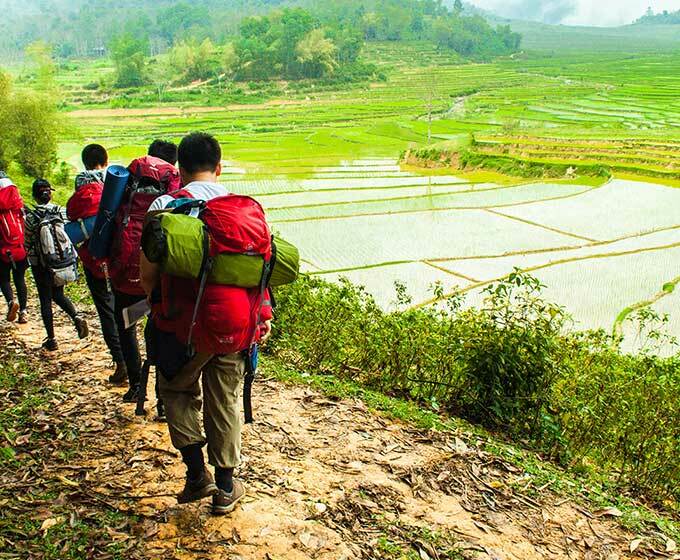 The relationships we have forged with local people throughout the country has made such trips possible; arranging permissions, developing maps and making the journey to remote areas of Vietnam rarely seen by outsiders accessible, safe and unique. 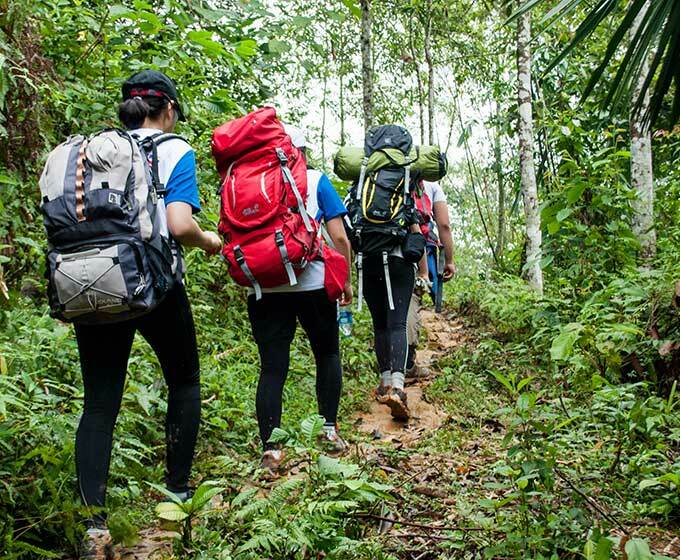 I would like to know more about The Duke of Edinburgh Award.